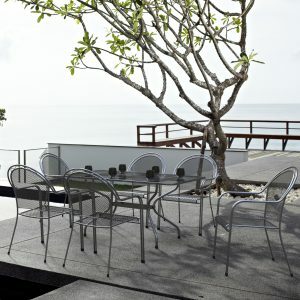 Welcome to Royal Garden® furniture and thank you for visiting our new UK website www.royal-garden.co.uk. At our new website, the online home for the Royal Garden® brand you will be able to keep up to date with the latest news and products, view all our ranges currently available in the UK, make purchases direct from the manufacturer and most importantly become a part of the Royal Garden® community! 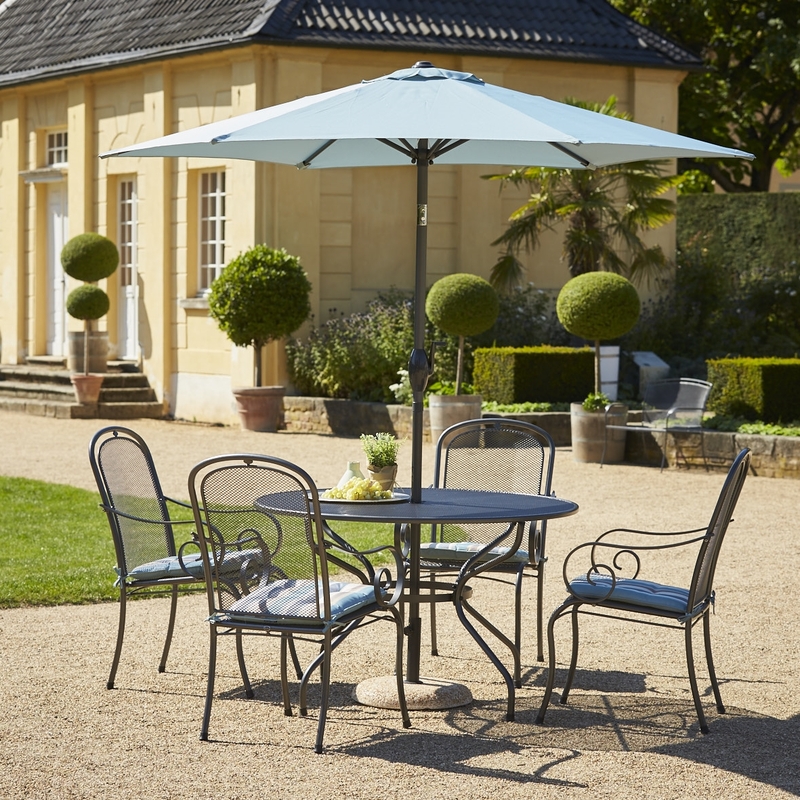 Here at Royal Garden® we are passionate about all things garden furniture as well as providing a 1st class service for all our Royal Garden® customers to support our 1st class quality garden furniture products. As part of our global vision, we are bringing Royal Garden® into the 21st century with brand new cutting edge branded websites which are supported by multiple social media avenues such as Facebook, Twitter and Instagram, as well as a world class customer support team. The history of Royal Garden® dates back as far as 1992 where it was a key leading brand as part of the Heinz Kettler Group. 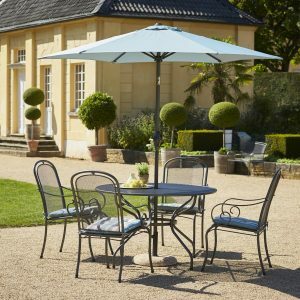 Royal Garden® quickly established itself as a leading brand for premium garden furniture which offers traditional yet innovative designs of superior quality to many other brands on the market. Even considering the various anti-rust guarantees due to the patented Thermosint® treatment Royal Garden® also provides superb value for money. During 2010 Royal Garden® along with MWH GmbH® separated from the Heinz Kettler Group which led to increased investment and drive being put into the Royal Garden® brand and development. This resulted in the huge global success of the Elegance, Savoy and Carlo ranges to name a few. As we continue to move and grow into the 21st century we are committed to developing the Royal Garden® brand, our ranges and products, our service as well as developing the complete ultimate customer experience. Follow us on our social media accounts and sign up to our newsletter to keep up to date with all the latest news. 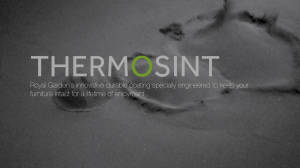 What is a Thermosint® Coating? Royal Garden® Bringing Innovation to Spoga for Over 20 Years!